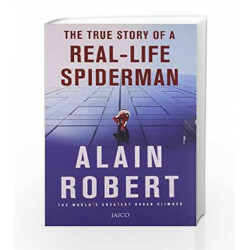 The Story of a Real-life Spiderman, overcoming vertigo -and countless injuries which have left him officially 60 percent disabled -Alain Robert has scaled nearly 100 skyscrapers worldwide: from the Petronas Towers in Malaysia to Taipei 101, from Chicago's Sears Tower to Canary Wharf in London. Reward and punishment have been received in equal measure -the flamboyant Frenchman has gained international fame and raised thousands of dollars for charity, but has also been arrested, beaten and prosecuted. Many people ask whether it is madness to undertake such perilous ascents without the use of safety equipment. But in Alain's view, it is madness not to follow your dreams. This is the inspiring story of a man who has conquered fear and exceeded his own limits, the world's greatest urban climber. 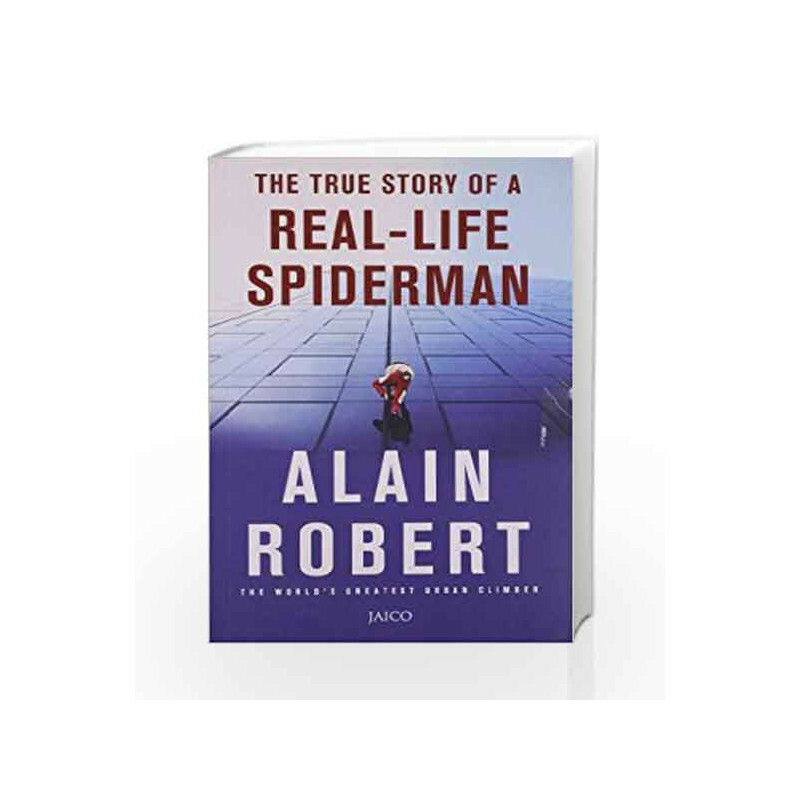 The True Story of a Real - Life Spiderman Book is not for reading online or for free download in PDF or eBook format. Table of Contents,Index,Syllabus,summary and image of The True Story of a Real - Life Spiderman book may be of a different edition or of the same title.